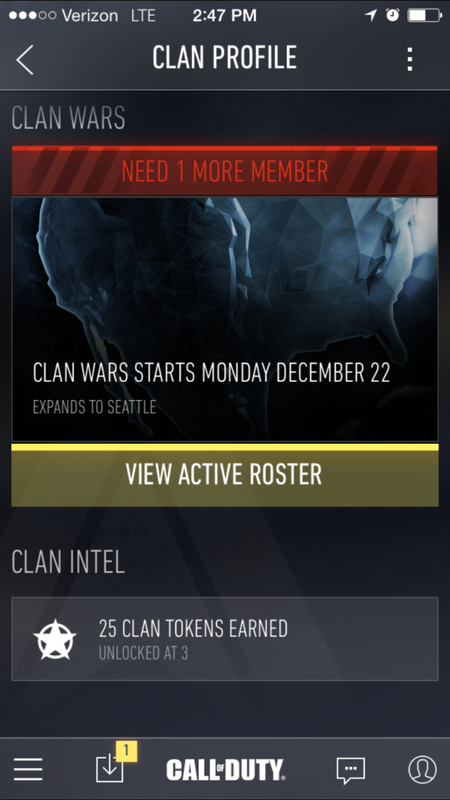 @ffemt1117 @JohnTanker6982 we will announce the use for the clan tokens and bank at a later date. 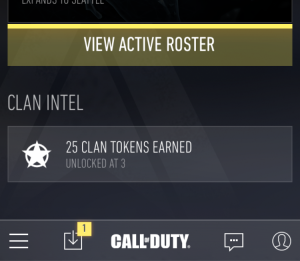 @Gaz7676 @ATVIAssist Clans will be awarded credits based on their performance in Clan Wars, which will be stored in the bank for later use. So unfortunately nothing solid yet, but I’m fairly amused that it has already been implemented in the game without explanation.